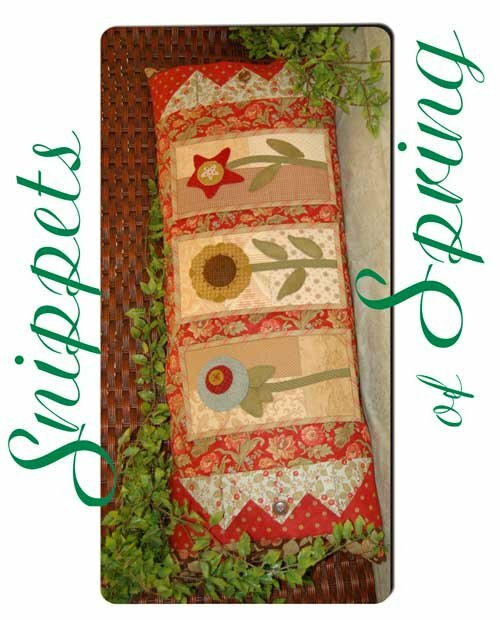 Wool snippets create a delightful garden on this pillow cover. Folded fabric and buttons give added dimension. Dimensions: Pillow 15" x 32"